The Tunisian side Etoile Du Sahel is a common name in the CAF champions league and they have given the Nigerian league champions a taste of the elite African league. 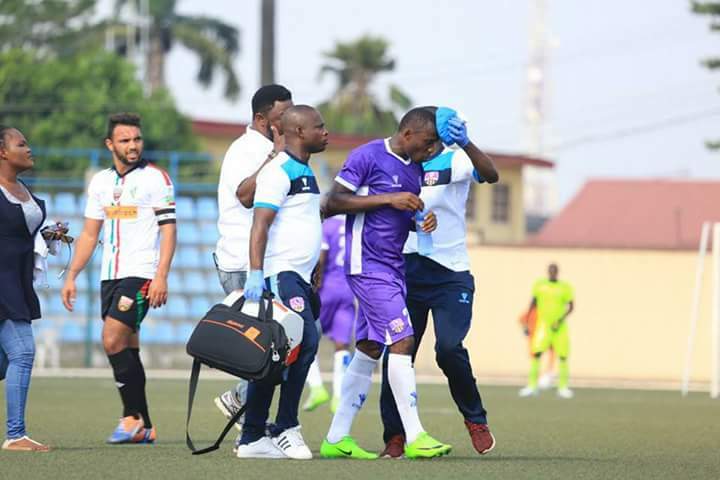 The Nigerian champion, Plateau United conceded two goals in less than ten minutes after the kick off and three goals overall in the first 45 minutes of the CAF champions league match. However, the Plateau United seemed to get their games right in the second half by responding with two away goals which will give them a fighting advantage in the return leg in Nigeria. All hope is not lost for the Kennedy Boboye led team as they only need to prevent the Tunisian side from scoring and ensure a minimum of two goals lead. The return leg will be quite tougher away in Algeria. A draw in Algeria will be enough for the Lagos representatives. 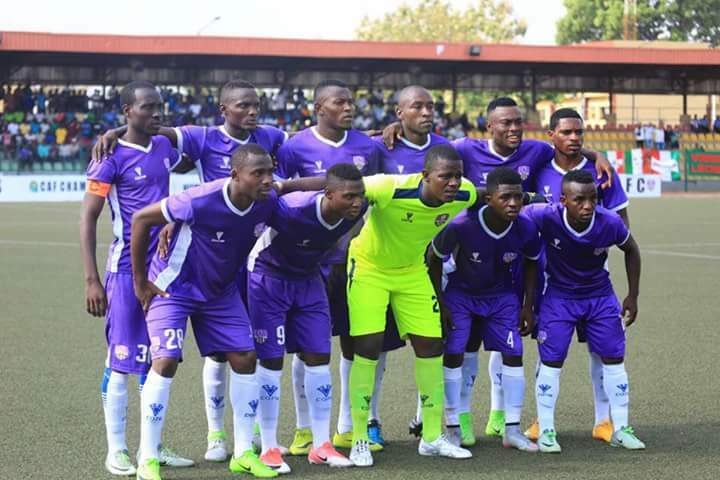 MFM FC had a chance to double the lead two minutes into the second half. 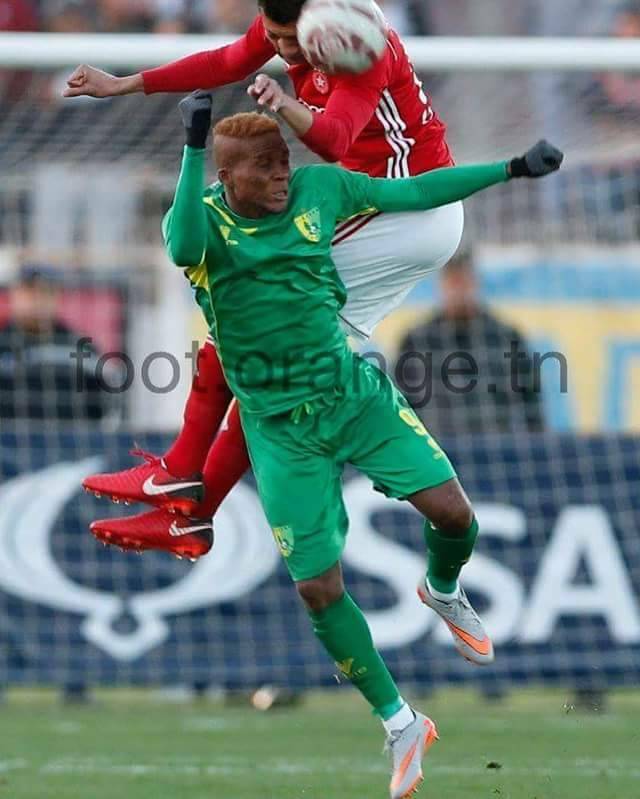 Teenage forward, Lawal Abayomi set Akuneto up with a brilliant pass but the latter's goal-bound attempt was saved by the MC Alger goalkeeper. The 55th minute of the game saw MC Alger scoring a goal as Abdulaziz Ammachi put the ball beyond an onrushing MFM FC goalkeeper. After the equaliser, MFM FC took absolute control of the game but they were unable to crack the visitors defence open. With less than seven minutes to wrap up the encounter, Bashiru surfaced from the middle of the park with an unexpected screamer to give his team a hard-earned victory over MC Alger.